L.A. 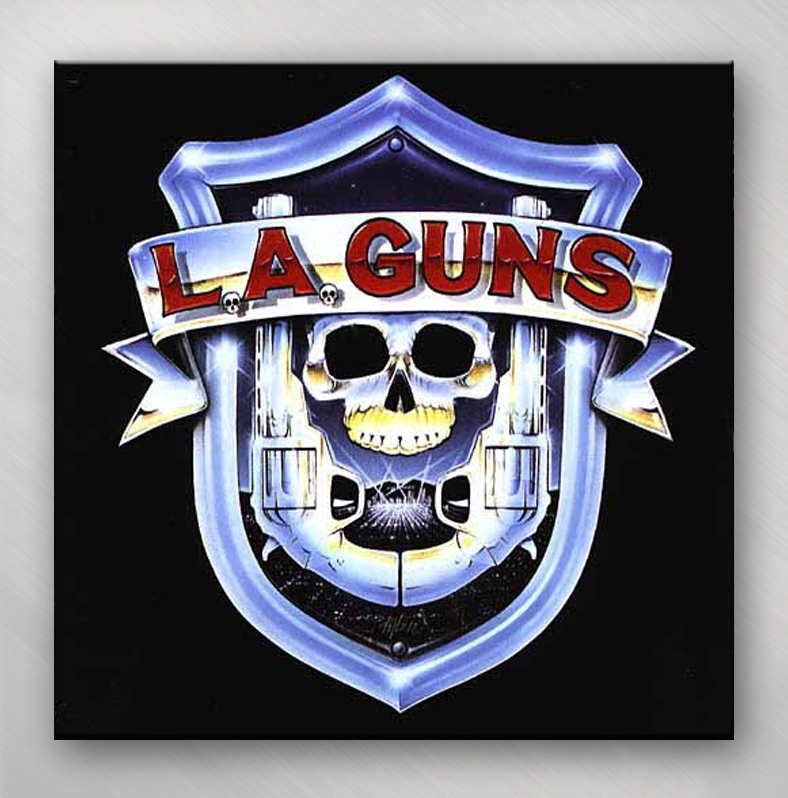 Guns is the first official full length album of the band L.A. Guns. This album was released in 1988. Following the success of the second album, Cocked & Loaded, this album reached gold status in the US. Drummer Nickey "Beat" Alexander played on this album, but his replacement Steve Riley is in the album's band photo and list of band members, because he was by then an official member of L.A. Guns. A large majority of the songs were written by previous L.A. Guns vocalist Paul Black. 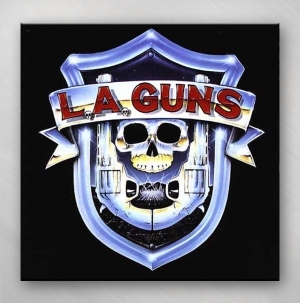 The album features several remakes, including "Hollywood Tease" (previously done by singer Phil Lewis's old band Girl), and "Shoot For Thrills" (previously done by bassist Kelly Nickels's old band Sweet Pain).